One of the most mentally exhausting parts of living in your own house is getting the repair works done. No matter how beautiful and robust your building is, everything ages with time and exposure to the external environment. Like everything else, the building structure ages too. With time you might start facing issues such as chipping off paints, leakages in pipes, broken masonry and other such matters. Although minor repairs are not much of a hassle and can be delayed or taken care of quickly, however, deep structural repairs can be a much trickier job. Structural repairs are inevitable, and they are something that you cannot delay. Not only intreated repairs will make your life more miserable with problems such as constant leakages, but they are also a security risk since the building becomes weaker to withstand harsh conditions. Therefore, it is essential that you get your building structures repaired as soon as the need arises. When it comes to structural repairs, you will have to hire a dedicated structural repair contractor that specializes in this skillset. It is essential to employ skilled and specialized workers since you will be trusting them with your property and you would not want any last minute nightmares causing damage to your life or property/. The most troublesome task for most people is to make sure they have hired the right person for structural repairs. Click here to know about some of the best structural repairs contractors in Kent and London. Here are a few things that you should remember when choosing a structural repairs contractor. You cannot just wake up one beautiful morning and go out to hire a repair contractor. Remember, getting structural repairs done is something that cost time, effort and money. It can also cost you your life if it is not done effectively or if there is negligence. Therefore, it is essential that you pay attention to hiring the right person and hire someone who can do the job that goes a long way. It is recommended that you start your search early and evaluate some contractors before settling on one. Check relevant online platforms for reviews and ask around in family and friends to recommend you someone reliable. Shortlist a few names that seem the best fit for your preference. Once you have shortlisted a few names, focus on their skills and check what kind of repair works they have done before. For example, if you are planning to get your roofing done, hire someone who specializes in roofing specifically. 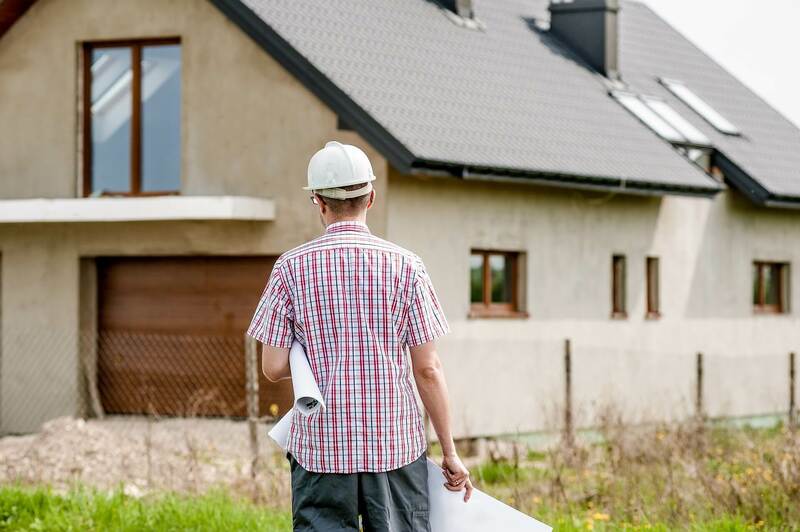 Get your structural inspection done by a qualified structural engineer beforehand and get an estimate of costs you will incur for the repairs. Negotiate with your contractors to agree on the price that is mutually acceptable. Do not fall for something that is priced too cheap. Anything that costs way below the average market price is most likely to be using subpar materials and substandard work quality. Pay attention to the details when signing the contract. See what have you got covered as part of the service. Ideally, hire a contractor that also offers you liability coverage so that you have little to lose if the damage is done during repair work.